It’s true that reason and science cannot explain everything. Quite often, we must look beyond the data to our inner voice within. We may not have all the correct information that we need to analyze a certain situation; or, the answer may not be found in the physical world (as we know it). For instance, contemporary science could not explain any of the following: how man could survive on a “round” Earth; the cause of bubonic plague; or, the existence of germs. Yet, as we know, all of these occurrences can be explained by the science of today. In the same way, perhaps every human’s connection to divinity within himself—as well as his connection to others—may be explained by data at a later date. In the meantime, only our spiritual side can quantify these unfathomable associations. Today, I would like to introduce a novel that discusses the connections between human beings and their divine selves as well as the connections between human beings and other people. It is a truly eye-opening book that shows the necessity for, and healing power of, forgiveness. It shows that this lofty goal has more to do with our mental and spiritual health than the actions and attitude of the offender. The book also details how our “ego”, or lower nature, is what causes us to disconnect from other people and act in selfishness. 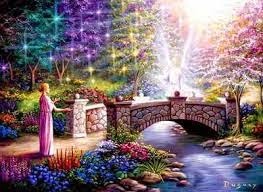 On the other hand, we will act in brotherly love (toward ourselves and others), if we listen to our divine inner voice. This is a creative work of fiction about a young lady who pushes through a background of self-doubt in order to see her dreams fulfilled. With the help of nurturing friends, she attains goals about which most of us can only dream. Yet, for me, the plotline was secondary. 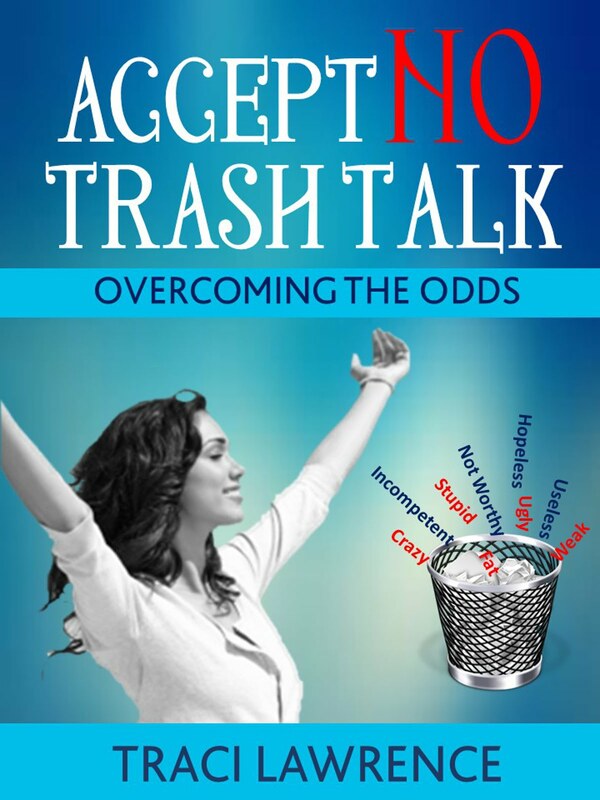 I was stunned by this life-changing self-help book cleverly disguised as a novel. The artfully crafted dialogue includes impressive spiritual and metaphysical truths most often found in the books and offices of experts in religion, philosophy, or mental health. Yet, these realities are presented in a reader-friendly fashion. The main message of the book is this: if you don’t forgive people, you’re allowing yourself to live in their dark world. This is the catalyst for many traumatic occurrences from disease to war. Personally, I needed the lesson of this book in a big way. I am acquainted with dark times and illness, similar to the author. This book clarified my thinking. It also provided a clear path to follow in order to ensure that my judgment process remains clear. Heavenly connections, or darkness, begin in our own minds. 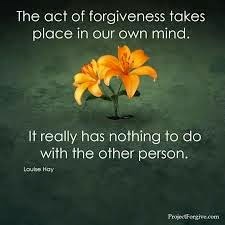 Therefore, forgiveness begins in our own minds. It’s all about us, really. Other people are only the vehicles that help us along the path to light, or darkness. Only we can make the choice to accept, or reject, the ride. How have you chosen forgiveness against the odds? Suzie, it is extremely interesting and unique. I learned much more through the novel format than I would have through an overly detailed self-help book. It's brilliant! In my opinion, stories = parables. The greatest communicator to walk the face of the earth left us unforgettable lessons in his stories. FC, thanks for your comment! It's a fantastic book! Some people may not agree with every single word; but, that's to be expected. I agree that the best stories are parables--even brief parables. One can say so much with so little. I'm still basking in the wonderful review of my book. Thanks again, Traci. Yes, it seems most of my work, especially D & M stuff ends up being parables - although I'm no threat to the "greatest communicator to walk the face of the earth", to quote FC. 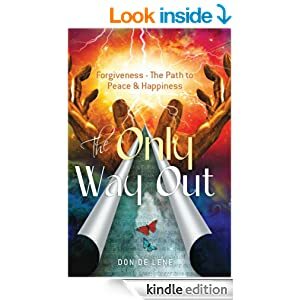 NO WAY OUT is the second book in a trilogy about "Happiness". The first one is THE POWER, THE MIRACLE & THE DREAM, A Beginner's Guide to Lasting Happiness. The third is KNOW WHAT YOU WANT, Finding Purpose, Direction & Fulfillment. Since then, I've self-published (despite it needing ruthless editing), THE WISE OLD MAN & THE KID, a Guide to Living a Positive Life. Currently working on a fictional biog, tentatively titled THE BENEFICENT MR. KINDER. Love your blogsite, Traci - and am now a subscriber. Hi, Don: I can't thank you enough for your kind words, and for following my blog! I am blessed beyond measure to have been led to your work; and, I congratulate you on your well-deserved success. I look forward to reading every one of your books! 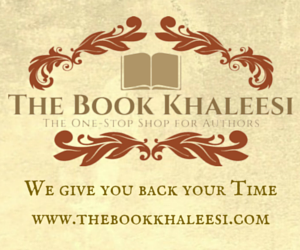 I am always happy to support other authors who use their "been there; done that" experience to help others; that's why I write.